If you want to rank high on search engines for keywords or optimize your PPC campaigns, talk to us today. Our specialists keep track of the latest trends in the industry. Therefore, we ensure compliance with Google Panda and Penguin updates. 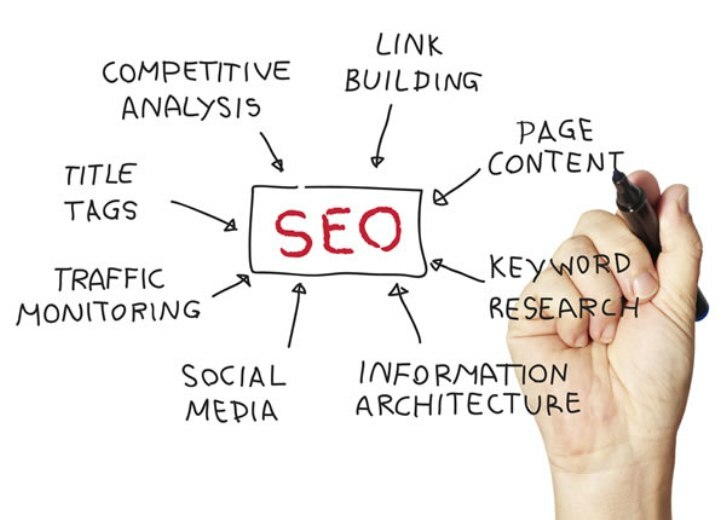 We build on a customised strategy for On and Off-page SEO for your site ensuring lasting results. We understand that social media plays an important role in driving traffic to your site. As part of our SEO services, we setup and configure social media profiles on Facebook, Twitter and other networks relevant to your audience. Paid advertisements are the quickest and sure shot way to generate traffic. Well managed campaigns run by our certified professionals backed by analytics can translate numbers to increase in sales. How do we engage with our customers? On receiving an inquiry from you, we will first conduct a site audit on your website. Based on the site audit results, we create certain benchmarks and goals for optimisation. Once we have approvals from you, an SEO campaign specialist will work on setting up the campaign, starting with On-Page optimisation, followed with Off-page tasks like directory submissions, PR articles, quality link building etc. Depending on the requirements campaign, our specialists can setup social media profiles and run Pay Per Click and Social Media Marketing advertisements to garner relevant traffic to your website.